Heat water and add sugar. Melt ghee in wok and stir fry cardamoms for a few seconds. Add semolina and stir fry until its roasted and golden in color. Be very careful, it burns really quickly. Add raisins. Now add sugar water and cook on medium heat. Be careful, do not burn yourself. 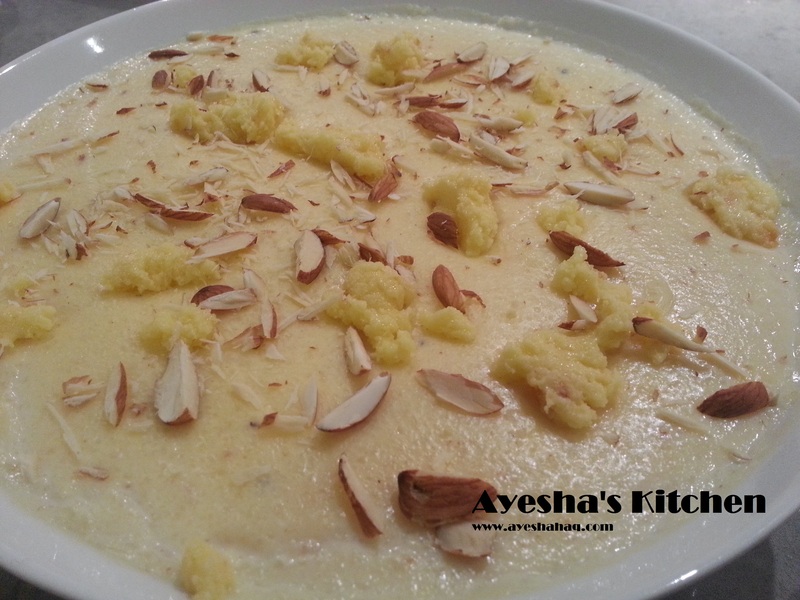 Cook with constant stirring until the ghee starts to separate from Halwa. When halwa is all gathered in the centre of the pan and ghee is on the sides, take it out in the serving dish and garnish with some almonds. Serve. -Boil water and add rice. Strain and discard the water and keep the boiled rice aside. 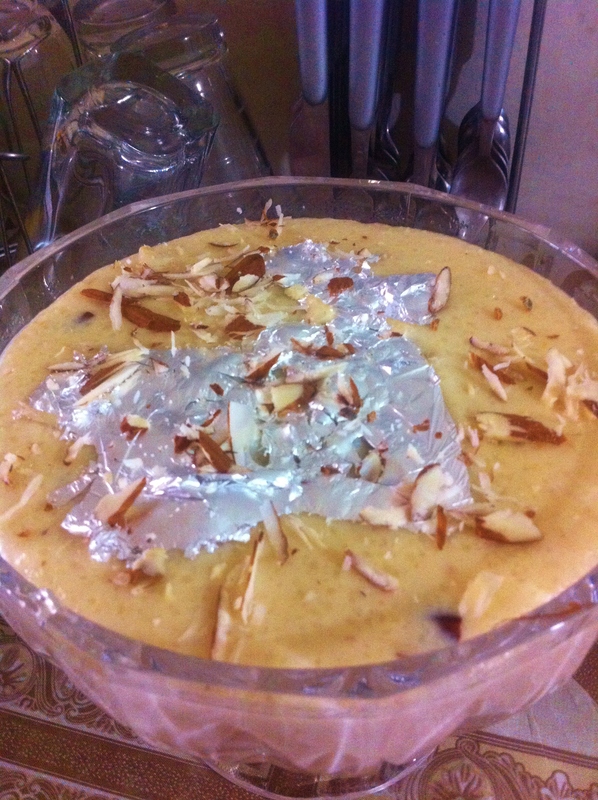 -Boil milk and add crushed cardamom, rice, sugar and half of the almonds and pistachios. -Cook covered on low heat for about 2 – 3 hours. Use non-stick pan. -When the rice is mixed with milk and it gives a pinkish orangish colour, it means your kheer is ready. -Dish is out and refrigerate for about 6 hours. Garnish with some chaandi ka warq, almonds and pistachios. Serve. -Boil 1 litre milk and add cardamom seeds. Add vermicelli and mix well. Now add khoya and sugar. Mix well. Now when you notice that the mixture is getting thick, add rest of the milk and let it cook on medium heat until you get the desired consistency. -Take it out in a bowl. Garnish with some pistachios, almonds and chandi ka warq. Serve hot ot refrigerate for at least 6 hrs for serving it as dessert. Soojhi halwa is a pakistani delicacy which is widely served with pooris (fried bread) and parathas in breakfast. This is a popular dish of Lahore and people over there are crazy about it on weekends and other holidays. It is also very popular during the Month of Ramadan as it is very energetic, filling and nutritious but if you are on diet please dont eat it, it is very fattening, but trying this lavish dish once a month does not make any difference…… Enjoy! 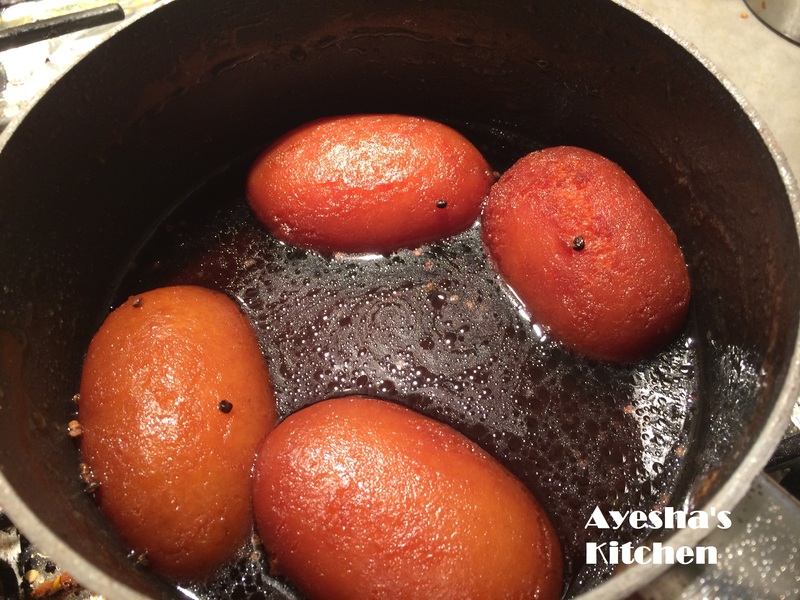 -Melt ghee and fry sultanas until they are puffed and dark in colour. (do not burn them). -Add semolina/ soojhi and stir fry it until the soojhi is dark in colour. Do not left it unattended because soojhi get black very quickly. -Now strain and ad sheera (sugar syrup) to it and mix well. 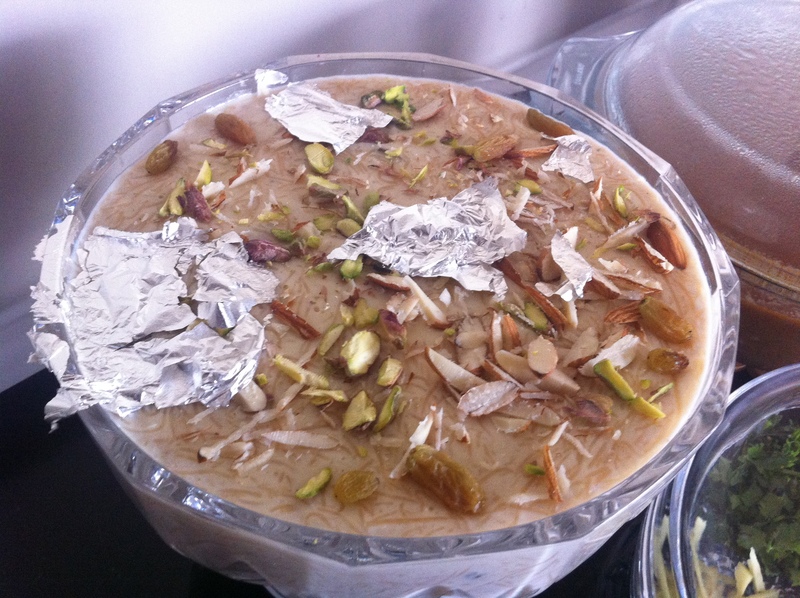 -When halwa is of rite consistency dish it out and garnish with some slivered almonds and other nuts. -Serve hot with pooris, parathas or as a sweet dish.